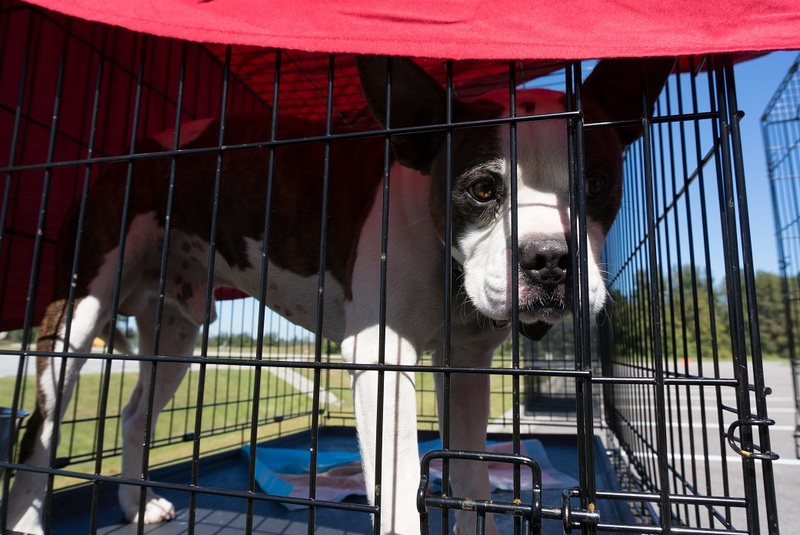 After nearly a week of rescuing North Carolina animals stranded by Hurricane Matthew, the ASPCA has established an emergency shelter to house nearly 250 displaced pets—mostly dogs and cats—at the Robeson County Animal Control in Lumberton, North Carolina. 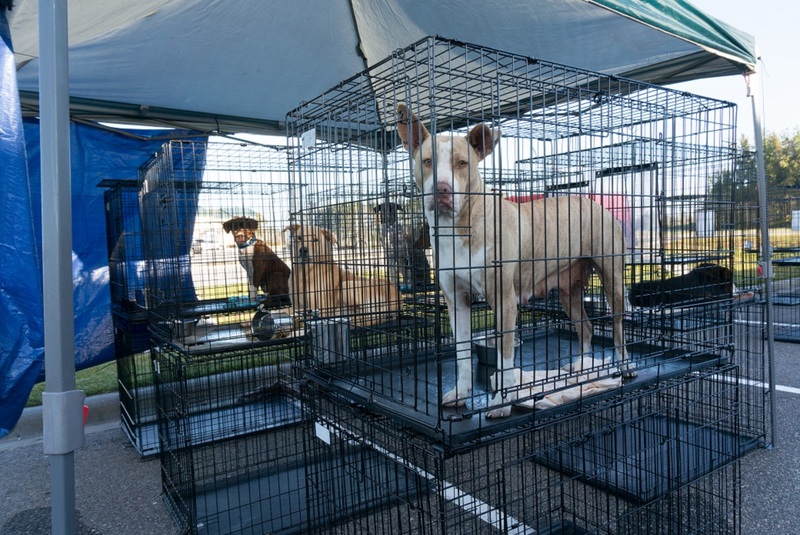 To date, the ASPCA has assisted more than 1,200 animals through pre-evacuation, field rescue, transport and sheltering needs in Georgia and the Carolinas. The ASPCA Disaster Response team is working collaboratively with the Holly Springs Volunteer Fire Department in Holly Springs, N.C., and Stanley Fire Department in Stanley, N.C., to respond to numerous requests from pet parents in the community. “We will continue to work with local authorities and respond to requests, and dispatch water rescue teams in the field to retrieve pets left behind or search for lost pets,” added Rickey. After nearly two weeks on the ground in the Southeast, the ASPCA continues to help animals impacted by this devastating natural disaster. You can help us reach more animals in need across the country with a generous gift today. Animal Businesses Must Be PREPARED for Major Disasters—Take Action!